Here we are again, in the throes of publishing award season. Beyond the glitz and glamour — and besides the fact that winning feels great — have you ever really thought about why publishing awards are important? I’ve earned a fair number of awards, and I’m not going to lie: Winning feels awesome. For that moment in time, you stand a little taller than everyone else in the room. But can an award or mention actually effect your career path? I think it can, if properly used and marketed. The “winner effect” is a term used in biology to describe how an animal that has won a few fights against weak opponents is much more likely to win later bouts against stronger contenders. As Ian Robertson reveals, it applies to humans, too. Success changes the chemistry of the brain, making you more focused, smarter, more confident, and more aggressive. 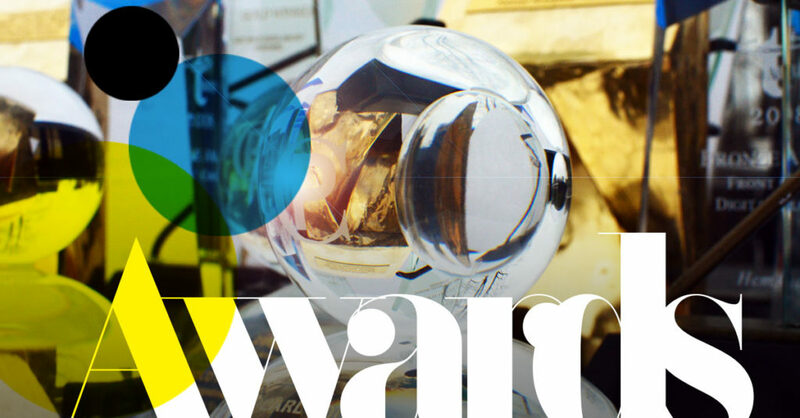 For creatives, publishing awards are a form of peer recognition. It’s important to earn that respect and be acknowledged by your community for a job well done. It makes perfect sense that we have an emotional connection to what we create and want to stand out because of it. But more important, we want it to elevate our career. I believe that winning has given my career a boost. I’ve made great contacts and have even gotten offers through my involvement with award-winning books. Potential employers and headhunters pay attention to the annual awards and take note of the up-and-coming as well as the established. Throughout the year, set aside your most effective pieces for submission. Don’t just enter the big competitions — put your work up for consideration by all of them. Ask your employer to pony up the entry fees. Doing that shows they believe in your genius, and if you bring home the gold, it’s a win-win. Use the momentum you’re building to make your portfolio stellar. Win or show, you’ll have a great opportunity to get your work seen by some of the industry’s great minds. Good luck, and see you at the galas.